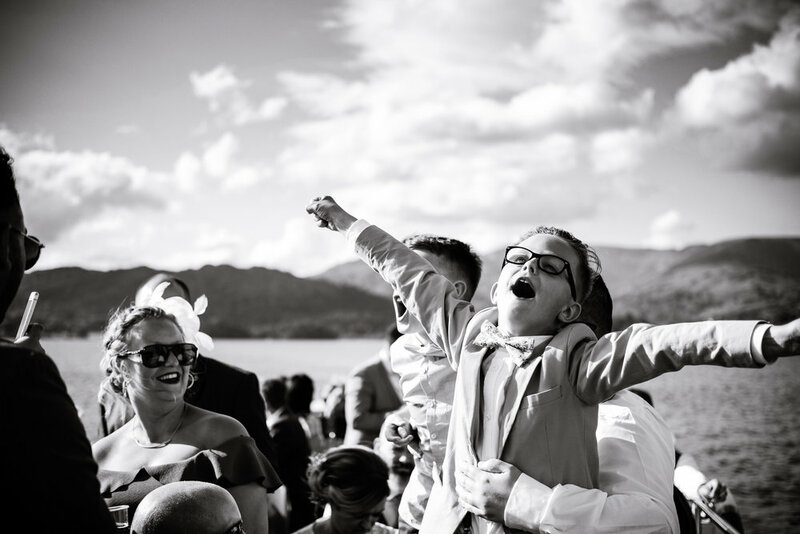 A prefect Lake District wedding with a boat ride added in at Low Wood Bay in Cumbria. Violin's, acapella's and party boat's. What more could a wedding need? 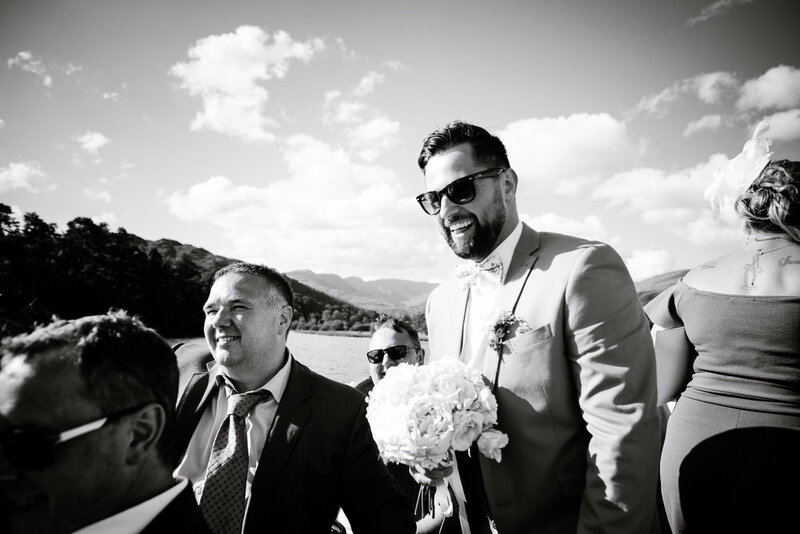 Lauren and Andrew chose Low Wood Bay on the banks of Lake Windermere in the Lake District, Cumbria for their perfect wedding day. Not only did they have the most amazing weather but add a once in a lifetime magical acapella from best man Andy during his speech, and a non stop party boat on the lake. 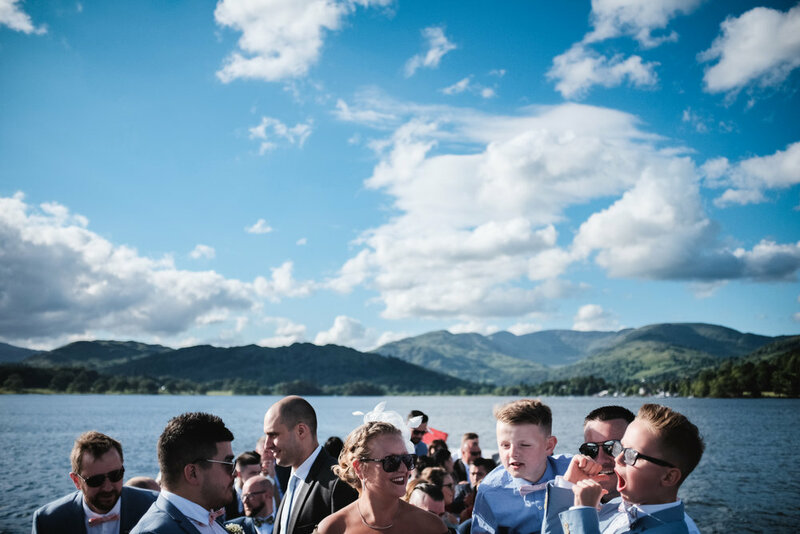 That's when you have the ingredients for an amazing lake side wedding day in Windermere which is hard to beat! 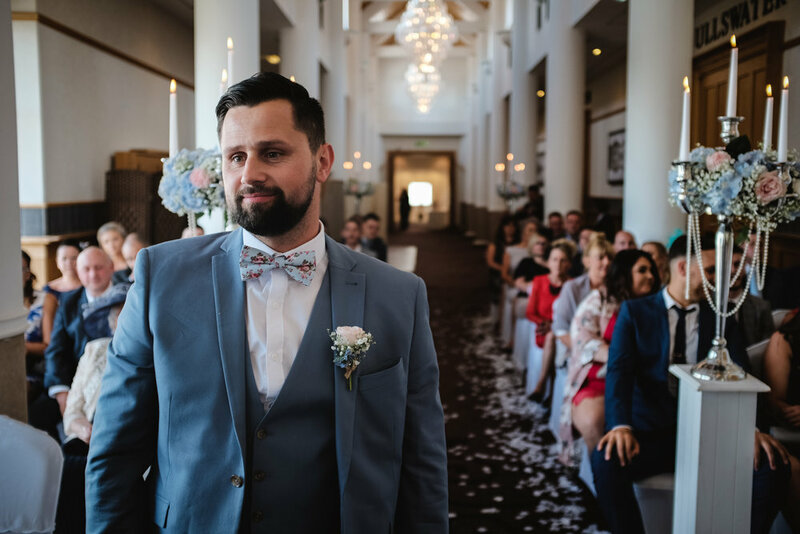 Perfect and relaxed lakeside wedding. The day started early. Bridal prep for Lauren and her girls at Low Wood Bay with a few last minute alterations to the stunning ceremony room. No bother for the boys as they turned up later, after a hearty breakfast and no doubt a lie in! 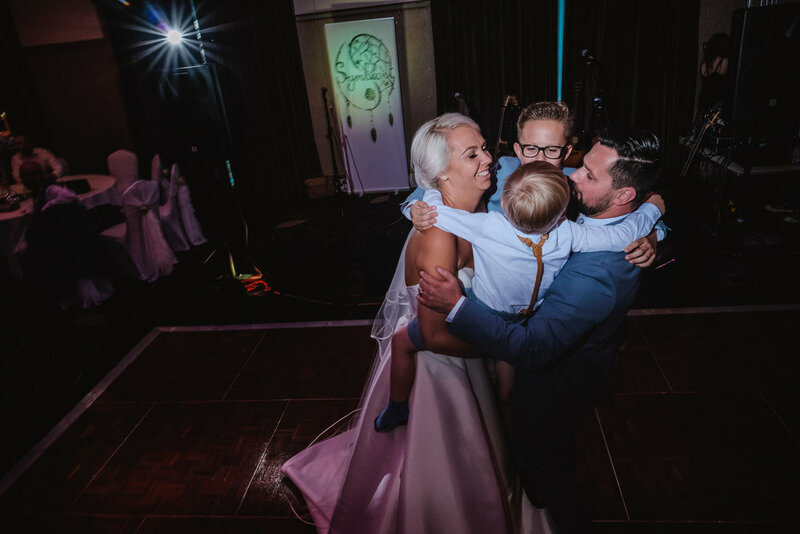 The ceremony was stunning with Low Wood's impressive high ceiling room, stunning lakeside views and beautiful light shining in from every window directly on to Lauren as she walked down the aisle with brother Phillip on her arm with Andrew patiently waiting for her to arrive. Nibbles by the lake were next on the agenda, a few cool beers, violin and piano delightfully charming their guests and the backdrop of Lake Windermere and her accompanying mountain range of the Lake District. It was like an oil painting that had come to life! Speeches were next and they didn't disappoint! With best men Andy and David's going down in the history books as one of the most moving ever performed at Low Wood Bay... Naa! Although very good, the star of the five minutes was Andy and his rendition of Celine Dion's classic 90's hit "Baby think twice". A moment, I for one, will remember for a long time... *haunting nightmares!!! 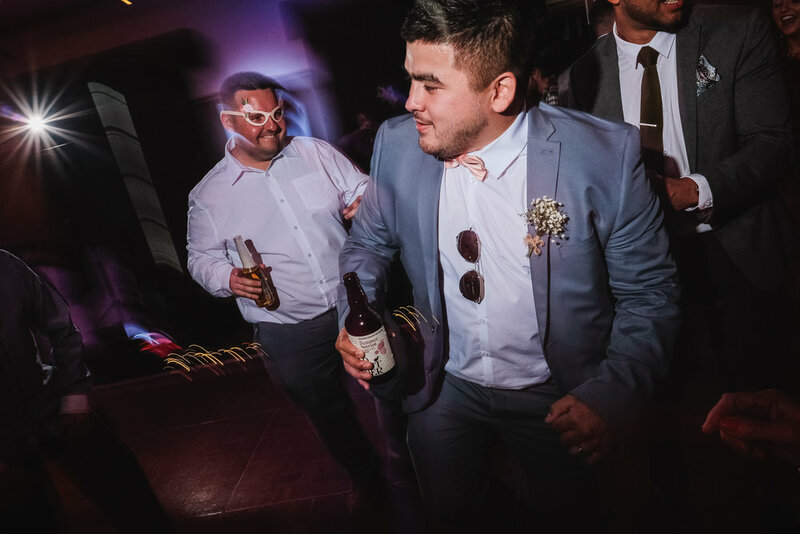 Boats, Beers, Bridesmaids, and Banging tuuunes! Off for a little boat ride round the lake was next and what a ride it was! From party boat on the top deck with Andrew, to the VIP area below deck for Lauren and her friends. DJ Dean on the iPod shuffle (quietly connected to the boats PA system by the ships skipper!) and off we sailed. A pleasant, but noisy trip round Lake Windermere with her breathtaking views of the surrounding mountain range to keep everyones eyes at bay, then back home to Low Wood Bay for the after party. 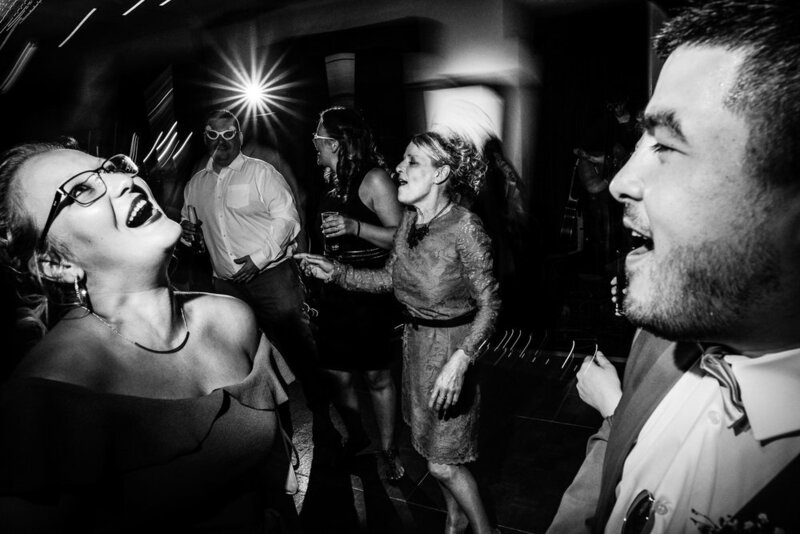 Shapes I've never witnessed before were being thrown, dance moves straight out of an epic 80's John Travolta flick flying all over the dance floor, too fast for even me to keep up with! Luckily Lauren and Andrew had the most amazing sunset over the Lake to relax to afterwards. 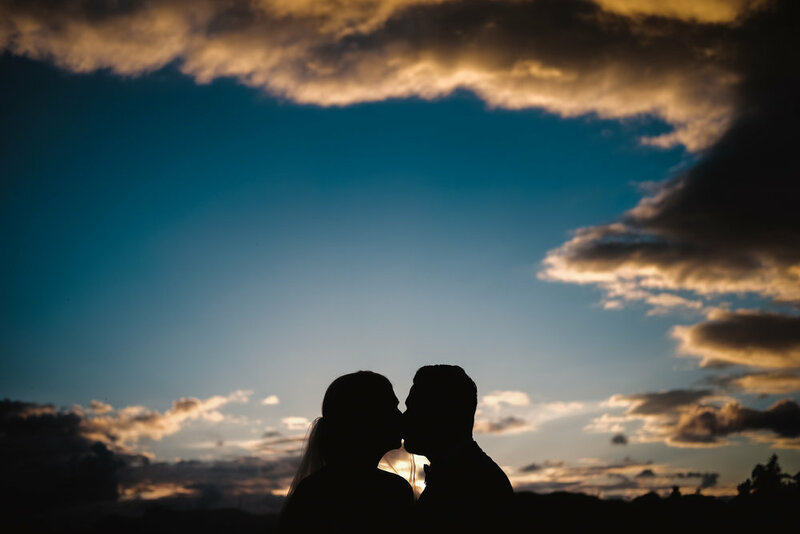 Want to see more of their amazing wedding day at Low Wood Bay? Check out the "Behind the camera" video below a selection of their images. Vendors involved in Lauren and Andrew's wedding day.